Chrono Namer is a photo organizing tool. It rename images to time-formatted name, and also adds useful text to the filename. Chrono Namer is a tool for organize your photos, video clips etc. Usually Cameras, cell phones etc. name their images with an index number. This makes it easy to sort the images from one camera. But it doesn't work if you want to sort them together with images from other cameras. The solution is to rename the images to a date and time format that can be sorted in chronological order. Then it doesn't matter from which camera you get the images. They will be sorted by when they were taken anyway. Chrono Namer also makes it possible to easily append extra text in the end of the filename on large selections of images. This may be the name of a place from e.g. a trip. But also a name of an event. The text makes it easier to find the right files and to remember. Chrono Namer can display slideshows. 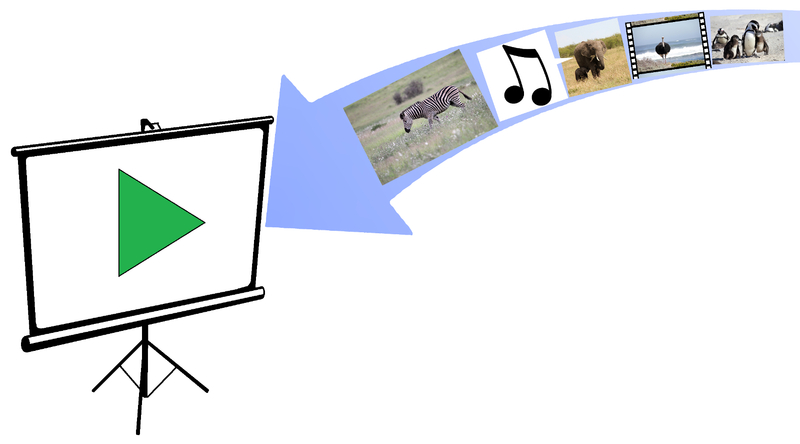 In addition to images, it also supports video clips and audio. © Copyright by Mattias Nilsson. All rights reserved.